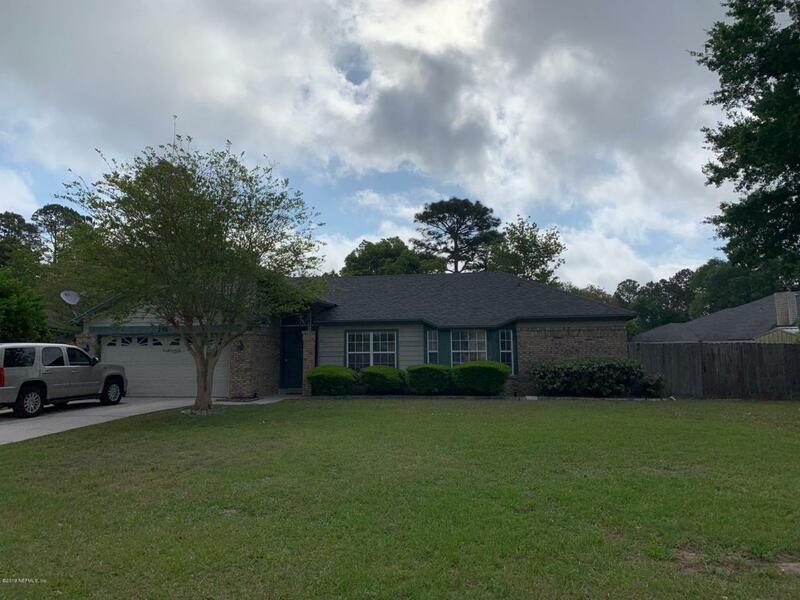 Great location on a cul-de-sac, close to NAS Jax, the many shopping at Oakleaf, and major highways! Spacious 3/2 with a split bedroom floor plan and fresh paint throughout. Plenty of parking in the large driveway, and formal rooms and an open kitchen make the interior feel even bigger. Exceptional Clay County Schools too! Don't miss!